The property comprises a self contained ground floor A2 retail unit (29 High Street) comprising approx. 658 sq ft with an attractive double frontage on to Thames Ditton High Street. To the rear is a separate ground floor office suite (29A High Street) comprising approx. 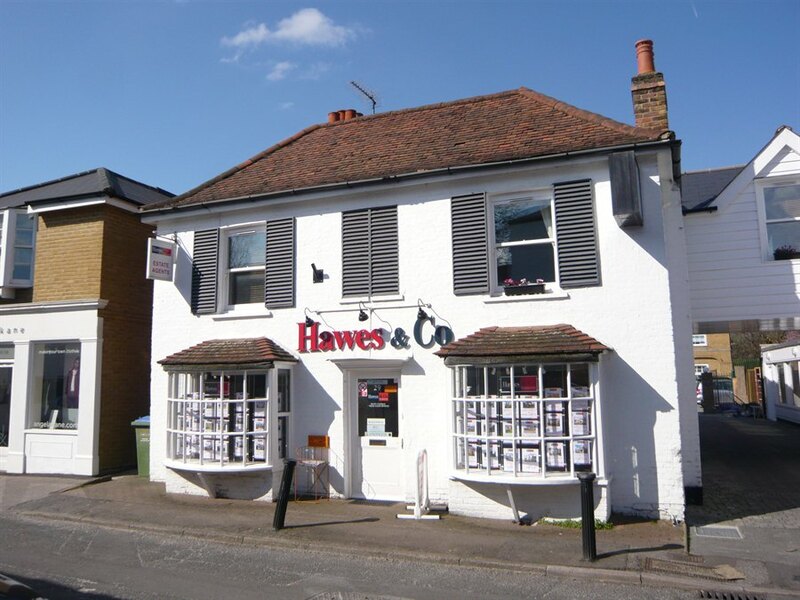 549 sq ft.
29 High Street is let to Hawes & Co (Thames Ditton) Limited on a 10 year lease from 18th January 2012, with a 5 yearly rent review pattern and a passing rent of £19,000 per annum exclusive. 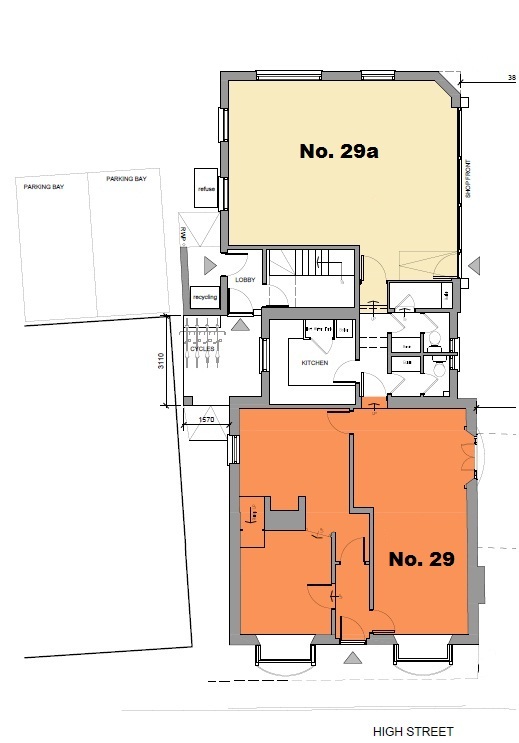 29A High Street is let to Nextia Properties on a 10 year lease from 12th December 2011 incorporating 5 yearly rent reviews and with a passing rent of £15,000 per annum exclusive. We understand that this property has been sub-let by the tenant. 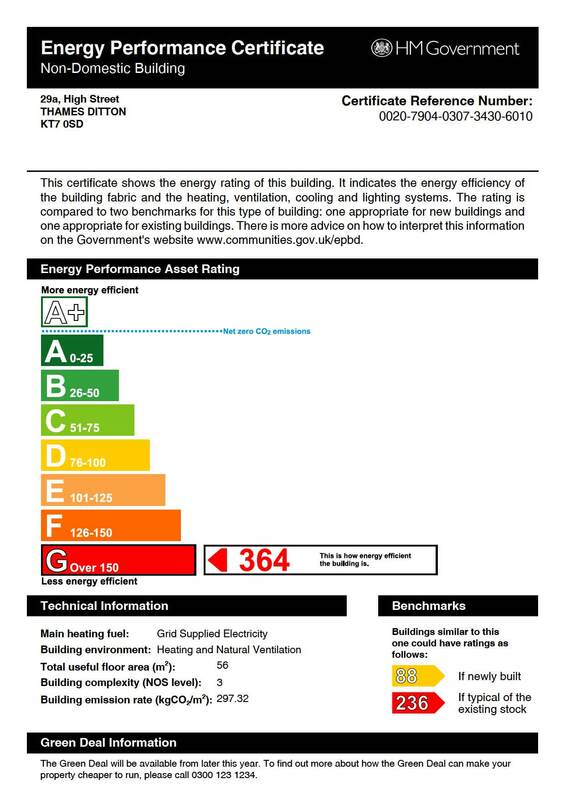 4 self contained flats producing £48,480 pa on ASTs may be acquired. Further details upon application. Thames Ditton is an affluent, attractive town located 18 miles South-West of London, lying equidistant between Kingston upon Thames and Esher. The town is conveniently located close to the A309, providing good access to Hampton Court and on to the M3 via the A308. To the south the A309 provides quick access to the A3 Kingston By-Pass and a direct route to central London. Thames Ditton Railway Station provides a regular service to London Waterloo. The property is prominently positioned in the centre of Thames Ditton High Street with the local area providing an excellent range of local shops and restaurants together with good public transport links to Guildford, Kingston upon Thames and Staines. The ground floor retail and office units are available for sale on a new 199 year lease.